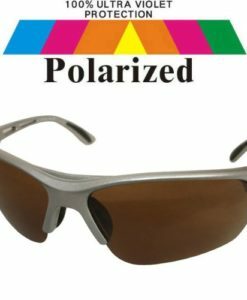 If you want to get some fantastic sunglasses which have been specifically designed for use during fishing or camping trips, then you have come to the right place. Have you got a nice, stylish pair of sunglasses? No? 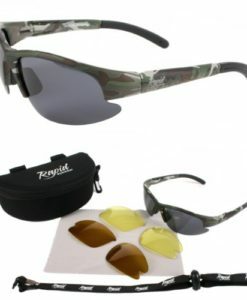 Well, everybody needs a nice, stylish pair of sunglasses – especially those who like fishing and camping. 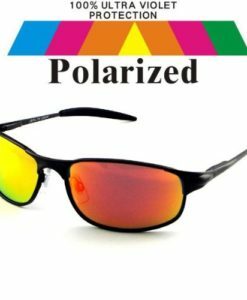 Luckily for you, we have quite a vast selection of glasses here, so you can take browse and then buy yourself the pair which you think will look best on you. While sunglasses may be enormously stylish, they also serve a practical purpose. If the sun is really bright, then there's a good chance that it might be harming your eyes. 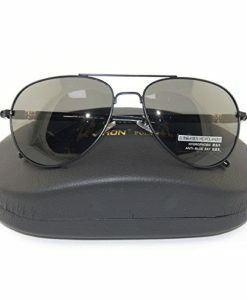 Long term damage can be done as a result of not wearing sunglasses, so you should definitely think of investing in a pair. If you're going to be outside as long as most people are when they go fishing, this is definitely something which you need to give some serious consideration too. But it's not just the long term health effects! In the short term, going without your glasses could be a bad idea too. For example, if it' really bright and sunny, you'll be squinting a lot and if you're squinting a lot you may not be fully aware of what's going in in the water. It could even mean that you end up missing out on a catch or two. This is why you absolutely need to make sure that you're wearing sunglasses every time you're fishing in the sun: even if it's cold and winter, sunglasses are still needed. This is all especially true if you're going with children. Children are more sensitive to things like this than adults. 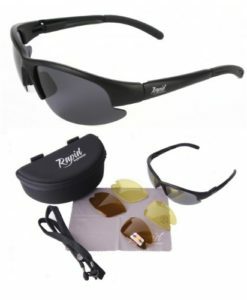 You owe it to your kids to ensure that they have appropriate eyewear to protect them from the sun when you are fishing. Sunglasses for children are not too expensive and considering the benefits that they provide. A day out is supposed to be fun, so it's important that you take every precaution you can to ensure that everybody remains safe. You'll find that sunglasses come in many different sizes to accommodate as many different people as possible. Some people have bigger or smaller faces and so they will need bigger or smaller sunglasses in order to make sure that they remain protected. Thankfully, we pride ourselves on the variety in all of our products – including sunglasses. Take a look and see which type is best for you. 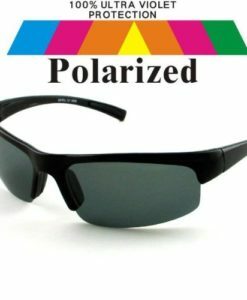 You can find sunglasses which match your exact style. They come in all sort of different designs and colours, so make sure that you choose the one you'll be most comfortable in. As you can see, that's a fair few options and those are really only the tip of the cool, cool ice berg. 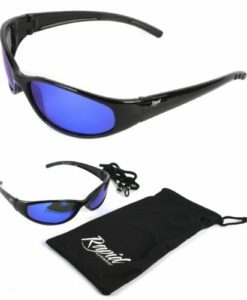 Even if you're just wearing them to be trendy, make sure that you have some sunglasses handy for the next fishing trip. All orders placed through Wet Wellies are fulfilled by Amazon, so you can rest assured that you are going to get a speedy delivery. Each item on this site has been specifically chosen due to the fact that it is of the best quality – we don't just list anything! So get some of these shades and make yourself as cool as a cucumber at the back of the fridge.